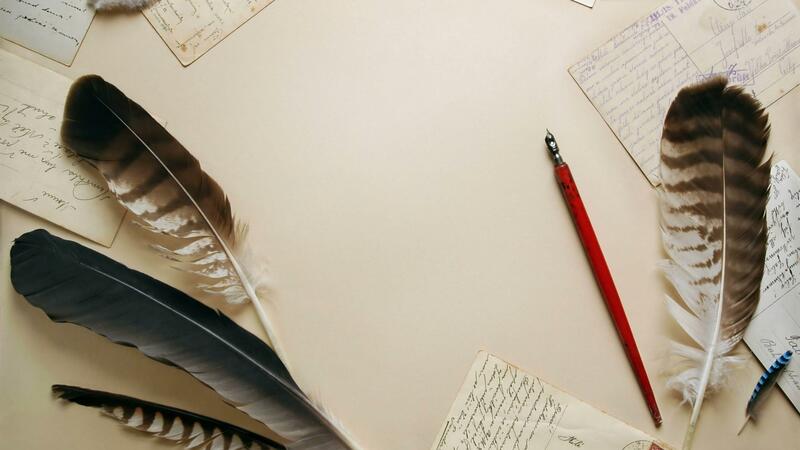 Prescribing_Poetry – Need a poetic fix for your soul? We've got it! Sharing something a little different today! So, a writing group I’m part of has been working on an audio project for the past few months and finally…we’ve gone live! Being part of a collective of like-minded people is such a brilliant opportunity to learn, grow, and stretch yourself as a creative. 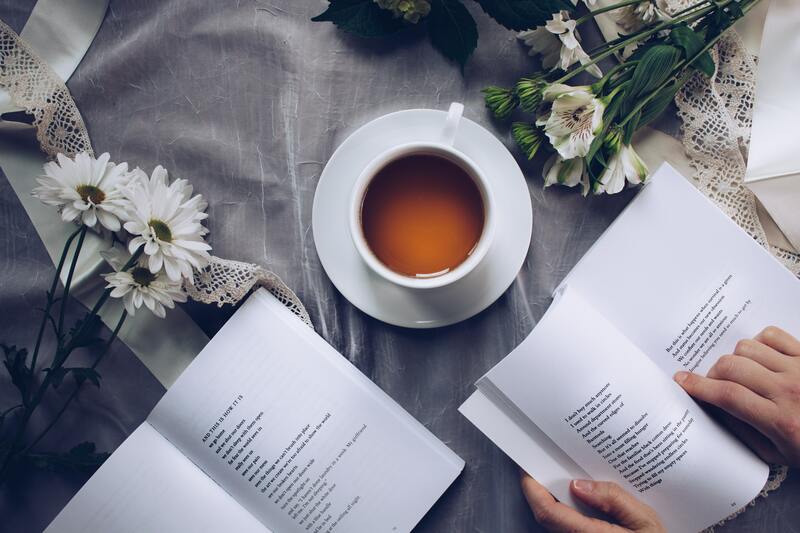 And my fellow writers and creatives in the Oqique Collective are excellent at providing exactly the kind of environment in which you can grow, learn and stretch yourself. 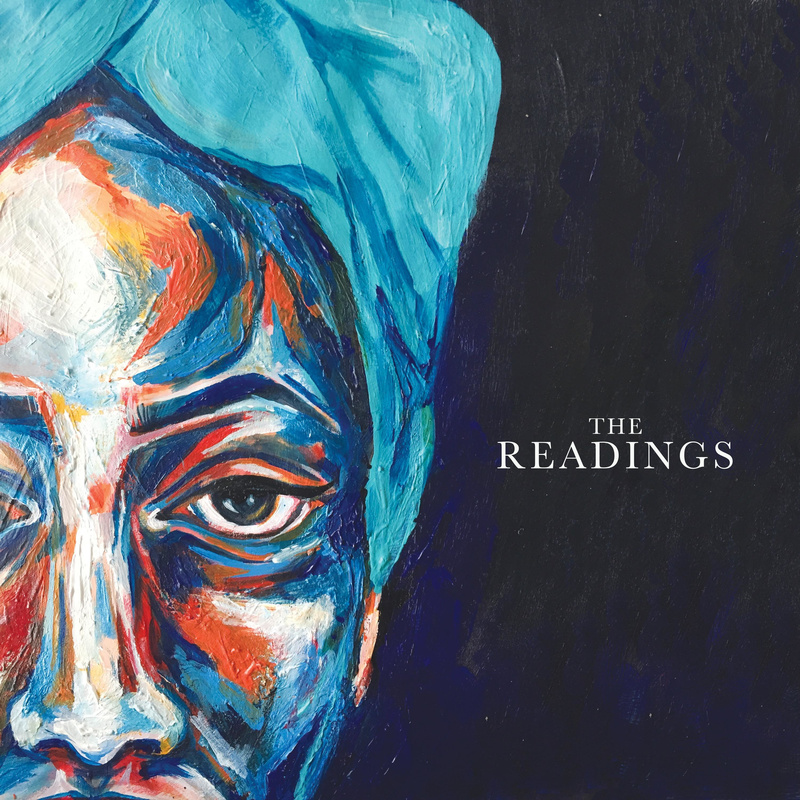 The Readings, our first project of this year, is a collection of short audio stories. And they are now available across all platforms! Check out my story ‘Memory’ here on spotify and listen in to the other stories available from Oqique Collective! *Not really, but I did enjoy writing it! It was part of an old challenge from my writing group. Feel free to try your own hand at a poem or free write with the prompt below! But yes. Here. This is where all knowing of self begins. So for love’s sake, mean it when you take your first step…here. Let no one explain to you how it is done. might just break the legs right out from under you? No, this is one you stumble through– mostly alone. who place worth enough on your struggle to look you in the eye. and faltering feet will never earn the right to your gaze. this journey will make all the difference. Thank you for taking the time to read! Good luck with your writing for the rest of the month, poetically minded friends! NaPoWriMo anyone? It’s national poetry writing month and I can’t say how excited I am for this! A month where we celebrate poetry, write poetry, live poetry, breath poetry?! Okay, so maybe that’s a little excessive but seriously, this month is a great opportunity to dive into a collection, pick up a pen or maybe drop in on a poetry reading or spoken word night. However you want to go about it, try and have a little bit more of it in your life this month. I’m definitely trying. I’ve actually spent the past month or so finding some new podcasts and I came across this particular podcast in my searches. And what a treat it is! The Poet Salon is a podcast where poets talk over drinks prepared especially for them. It’s insightful, funny, and completely engrossing — and gives you the chance to get to know more about some of the best up and coming poets out there right now! It’s also an incredible learning tool. The first few minutes of the podcast feature a quick Q&A where the hosts answer questions from their listeners and many of these questions are around how to navigate getting your work published, advice on writing, structure, form, etc. It’s wonderful! I have to say though, since I’ve listened to all of the episodes they have up so far, the Rick Barot episode has a fantastic amount of advice, information, and is really a must-listen! So, as you go through this month, I’d like to gently point you in the direction of The Poet Salon. Listen for entertainment but also for an excellent learning tool and for encouragement with your writing. For my part, I’ll be talking part in a month-long writing circle with a few poetically minded friends. We’ll be sharing prompts every day in a bid to write something new each day for the whole month (gulp!). So…if some of it is good, you may see it. Heck, even if it’s bad…you may see it here! Happy #NaPoWriMo my poetically minded friends! Today is World Suicide Prevention Day and a day to raise awareness on this issue. Whilst there are many poets and poems that have addressed this issue, I came across Derek Walcott’s Love After Love and was struck by how much hope it spoke — at least to me. The message and idea that this too shall or may pass, that somewhere down the line, it is possible to reach a place where one can see life with a better lens. This aside, mental health and well-being is so, so important. If you feel you are not in a good place and aren’t coping, please reach out to someone or if you can’t talk to anyone in your life, please contact the NHS, or Samaritan helpline, or the national suicide prevention line for free 24/7 confidential support and help. You are loved, and are wanted. You matter and are important. *NB: I have shortened the poem and made slight edits as this is how I read it. To read the poem in full, please check it out on Poem Hunter here, and you can listen to a reading by Tom Hiddleston here.